Leading Manufacturer of side channel blowers from Pune. 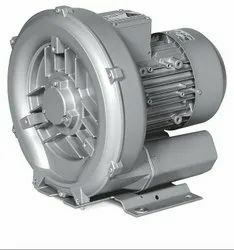 We are offering Side Channel Blowers to our clients. Looking for Side Channel Blowers ?